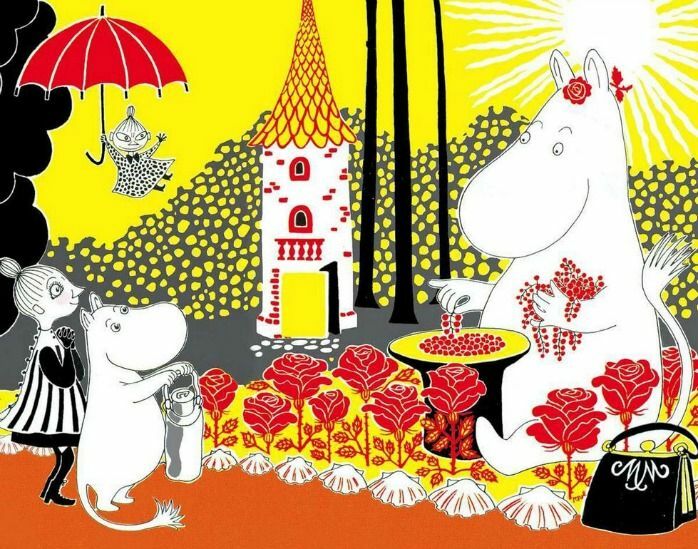 The Moomins have always played an important part in the world of children's literature, and with the release of their first feature film Moomins on the Riviera on 22nd May we're sure more people than ever will know of their captivating stories. This new on-screen adventure is very much a faithful adaptation of Tove Jansson's original story of the same name, but regardless of whether you are already hugely familiar with the source material or are just being introduced to Moomintroll, his family and friends, the following 5 Moomin facts are sure to impress everyone, and will show just how huge these stories have become in pop culture! The main character of Tove Jansson's is an extremely well known figure of fiction, with kids all over the world familiar with his hippo-like appearance, to his keen spirit of adventure. We were surprised to learn however that this universal adoration even extends to the cosmos, with his name belonging to a minor planet located in the main asteroid belt between Mars and Jupiter. Known as 58345 Moomintroll, the name is in direct reference to the 1946 story Comet in Moominland, where Moomintroll and friends try to hide from an oncoming comet. Whilst Moomins on the Riviera may be the first full-length movie starring Jansson's characters, their many adventures have appeared as puppets, in Japanese anime and even...as an opera? Yes, in 1974 Finnish composer Ilkka Kuusisto wrote 'Muumiooppera', which featured costumes designed by Jansson herself. If that wasn't enough, the aforementioned Comet in Moominland story was adapted into a hugely popular children's ballet production by the Finnish National Opera which ended its extended run earlier this month. The fact that Moomins on the Riviera had its English language debut at the BFI London Film Festival in October of last year is no coincidence, as the original comic strips also found their first international spotlight when they were published in the paper London's Evening News (now merged with the London Evening Standard) in 1954. Tove Jansson drew and wrote all the strips until 1959, when she started sharing the work load with her brother Lars Jansson, who took over their creation in 1961, until the last strip was released in 1975. Not specifically a fact about the Moomins per se, but still a highly interesting fact about their creator. 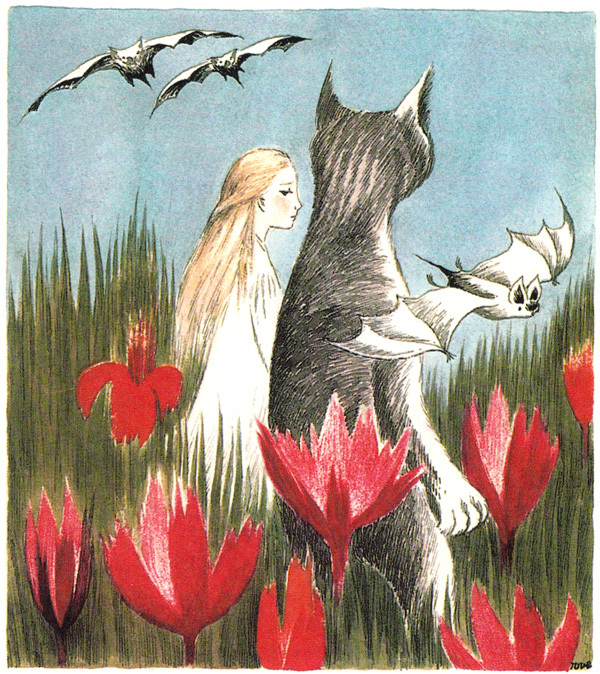 Whilst Jansson was best known for her Moomin books, she produced many other children's stories, and was even tasked with illustrating (now rare...) Swedish language versions of Lewis Carroll’s Alice in Wonderland and J.R.R Tolkein's The Hobbit. For her contribution to children's literature, she received the prestigious Hans Christian Andersen Medal in 1966. 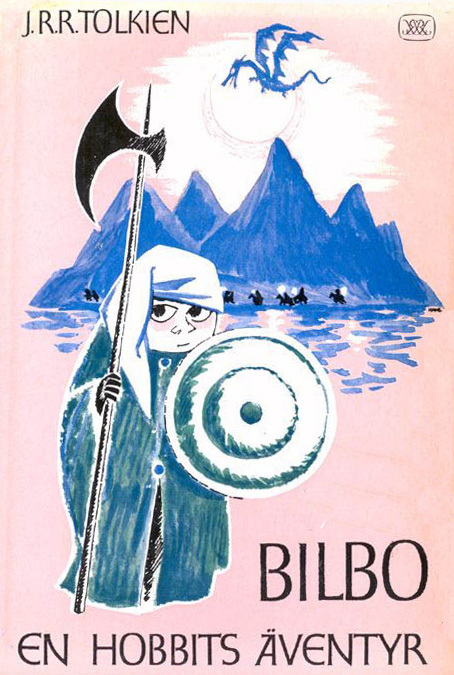 This highly acclaimed novel in the Moomins series is now available to buy through Birdkids! 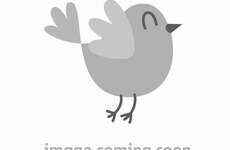 A common mistake made by many people is to instantly underestimate the value of children's books. After all, wouldn't you want your child to read something appropriate for their age, but could also teach something profound? In this regard the Moomins may be one of the best titles available. In fact, each of the Moomin stories can teach us something hugely valuable about the world: The Book about Moomin, Mymble and Little My is actually an existential parable, Club Life in Moominvalley explores questions of identity, belonging and community, whilst the final story, Moominvalley in November, is a more sombre story that reflects on grief, letting go, and existing spiritually alone. Few children's books can claim to reach such levels of depth, yet these ones still remain engaging and kid-friendly reads. We hope these Moomin facts get you even more excited for Moomins on the Riviera, which is out this Friday. Don't forget to check out the wonderful ways you can celebrate the film with our range of Moomin toys and memorabilia, and to let us know when you'll be seeing the film on the Birdkids Facebook page, our Twitter @bird_kids or via Google+.